Rowing isn't just for posh kids! You don't even have to be good at sport. Young people between 14 and 18 start off on an indoor rowing machine and then if they like it we put them on water in a boat. Over the last 8 years we have worked in partnership with 80 secondary schools across London and Greater London. In 2016, 9000 young people learnt to row through our programme and 465 grabbed a pair of oars and competed on water! We work in the most disadvantaged communities with young people who have a range of needs; SEND, young people with behavioural issues, obesity and young people with low aspirations/confidence levels. Rowing is great for both girls and boys - to date we have a 50/50 spilt of young people participating in our programme. We have access to 7 Boathouses along the River Thames and offer transport for young people to and from school. Our 15 community coaches work closely with the young people to build skills, confidence and self- belief. After a years' worth of training, young people are invited to compete in the worlds' largest National Indoor Rowing Competition (NJIRC), giving them a great opportunity to shine! Rowing can transform the lives of these young people! Loads of charities engage with young people through ball sports, but not everyone is good at ball sports! Our 'Get Rowing' project is a good option for all young people. Rowing sessions are accessible to all as they are held in school during lunch breaks and after school. Young people are encouraged to focus on their own personal best time, and community coaches work individually with the young people to set targets and celebrate their achievements. By the very nature of the sport, rowing teaches life skills, dedication, resilience and an appreciation of working as a team. 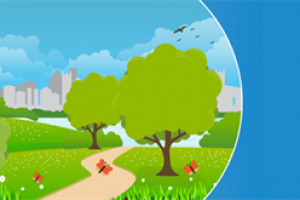 Further develop our programme in 4 new Greater London Boroughs, Redbridge and Brent being priority. 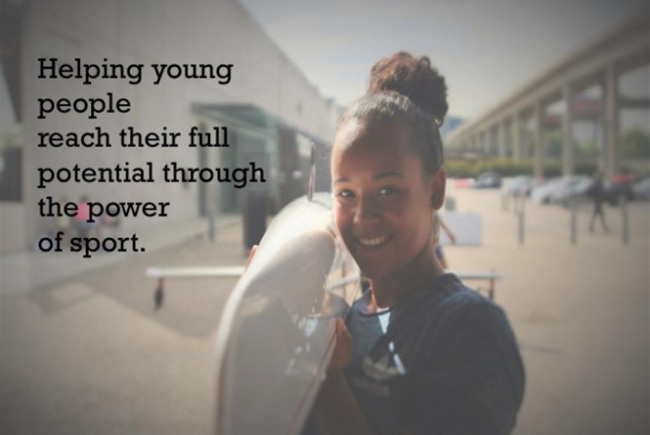 London Youth Rowing (LYR), founded in 2005, is passionate about the power of sport to improve young people's lives. We believe rowing is highly effective at fostering teamwork, discipline and determination. These skills remain with rowers for the long term and positively impact their lives outside sport. LYR provides opportunities for young people to experience these benefits regardless of their background. LYR work has three main areas of focus, together providing a development pathway for young people; (1) we engage large numbers of young people in physical activity through indoor rowing clubs (2) we develop young people's life skills through our mentorship and apprenticeship programmes, (3) we teach young people to row on-water and help them to develop their skills. In 2016/17, we worked with 9000 young people, of which 65% were from BME background and nearly 900 were SEND. LYR provides young people with a variety of facilities and opportunities: rowing machines, community coaches, on-water rowing sessions, equipment - all for free! We work with 80 secondary schools across London and we are hoping to expand our extra curricula programme to include Greater London Boroughs of Brent, Barking &Dagenham, Waltham Forest and Redbridge. Through our established programmes, rowing is used as a tool to improve activity levels, teach important life skills and challenge traditional rowing stereotypes. Project Delivery Manager: Hannah Hore The Project Delivery Manager takes legal responsibility for receiving and spending the funds raised and ensuring the project is delivered.